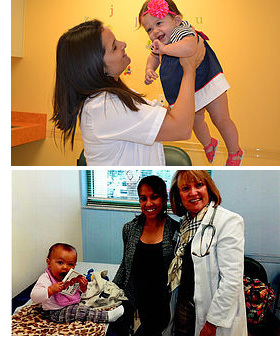 FoundCare's pediatricians are dedicated to helping your child remain as healthy as possible. In addition to our regular weekday appointments, FoundCare is open three evenings per week and Saturdays because no child should ever have to wait to feel better. While appointments are encouraged, walk-ins are welcome and seen as quickly as possible.